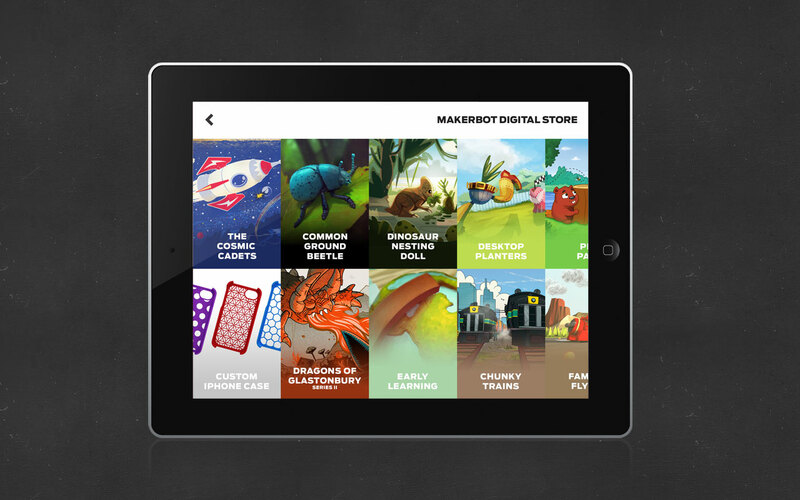 I worked on some concept designs for bringing the MakerBot Digital Store into MakerBot Printshop earlier in 2014. 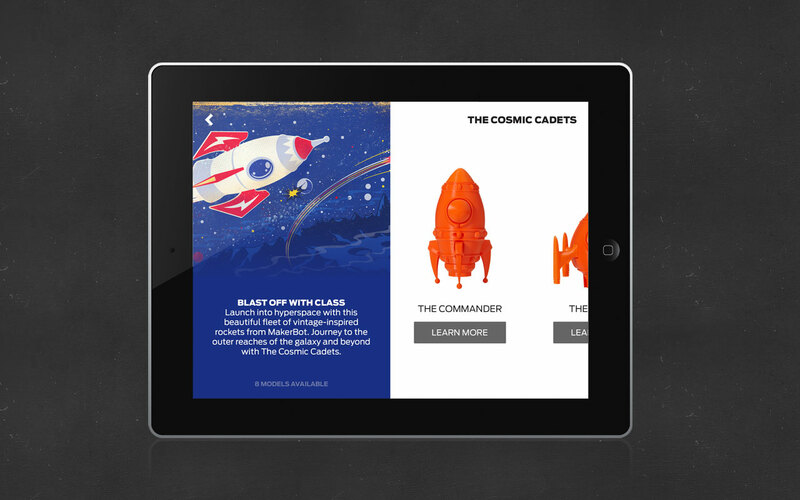 We’ve since polished these designs, and the update is now available via the Apple App Store. 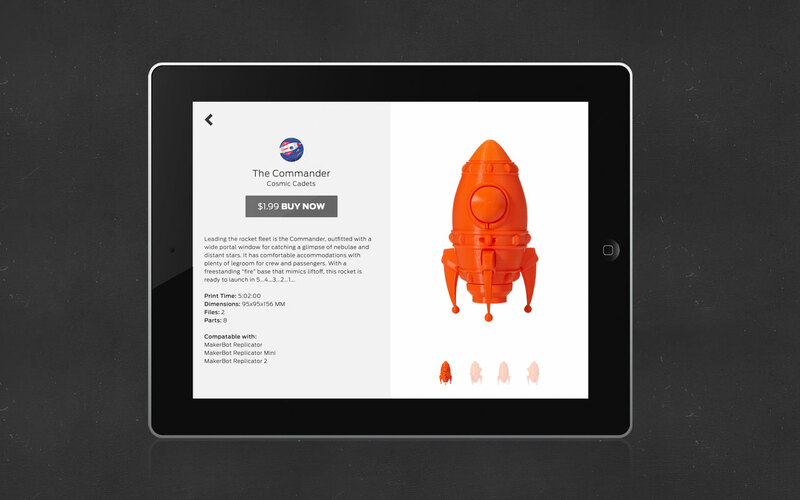 Users can purchase fantastic 3D printable designs and begin printing straight from their iPad.